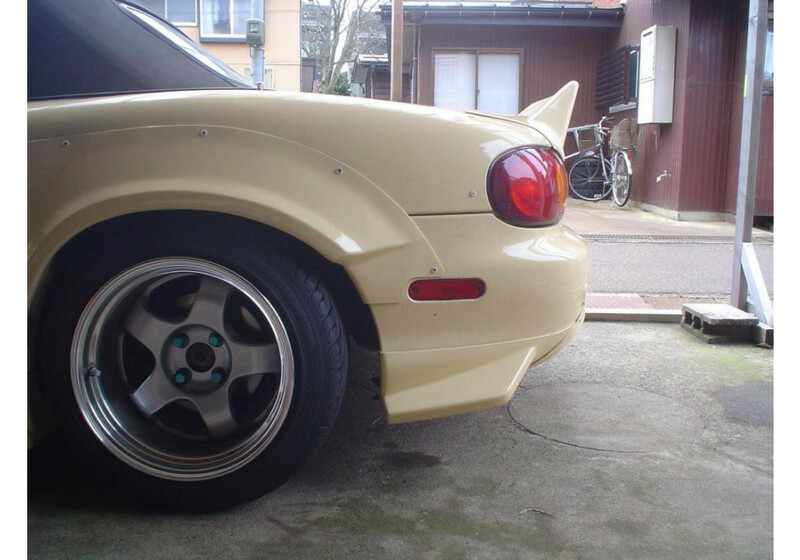 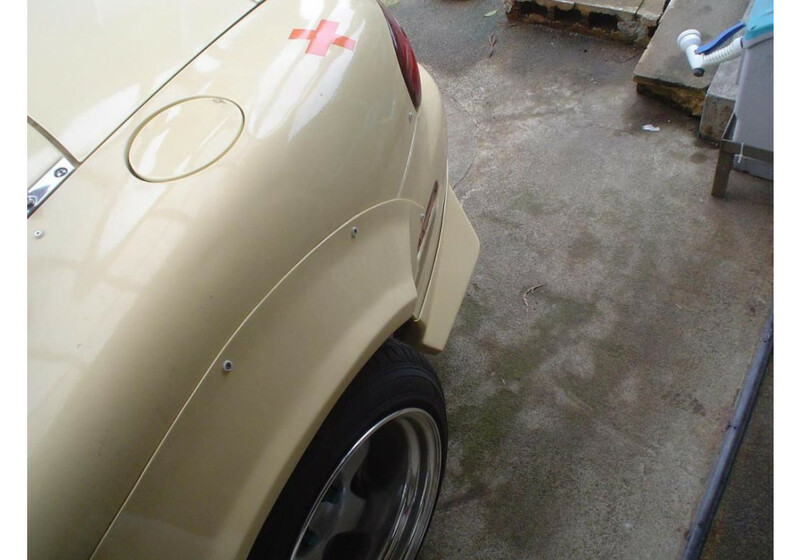 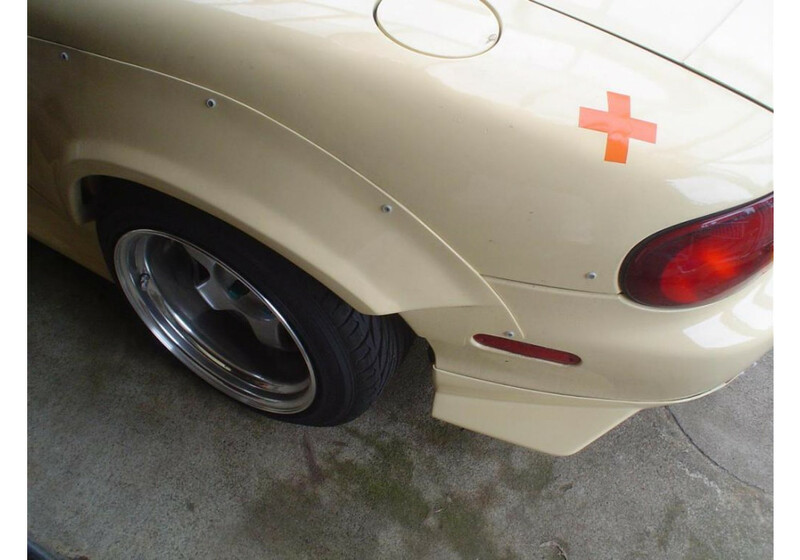 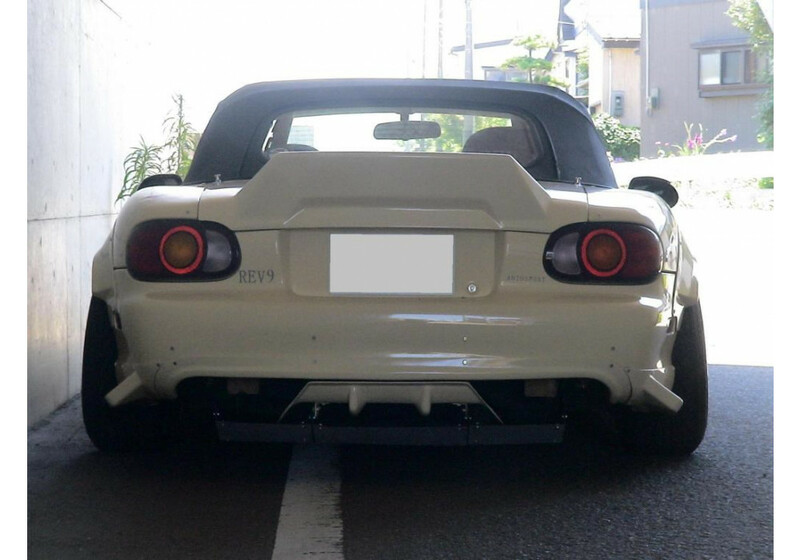 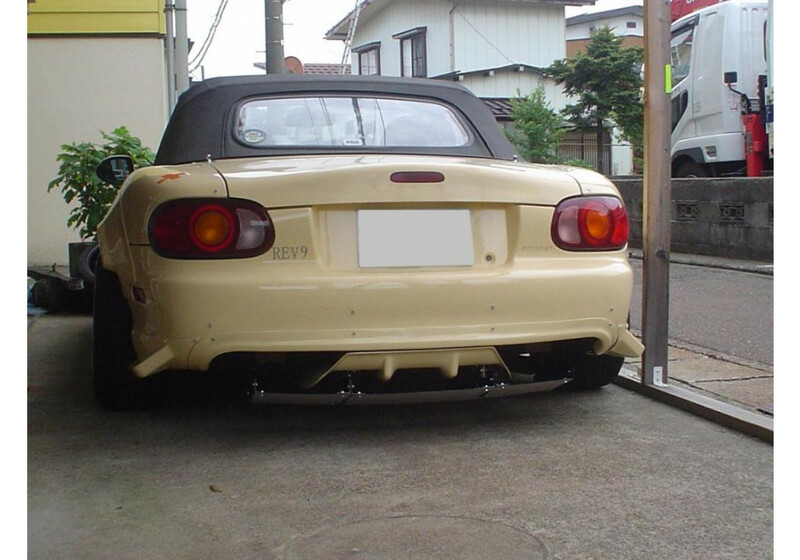 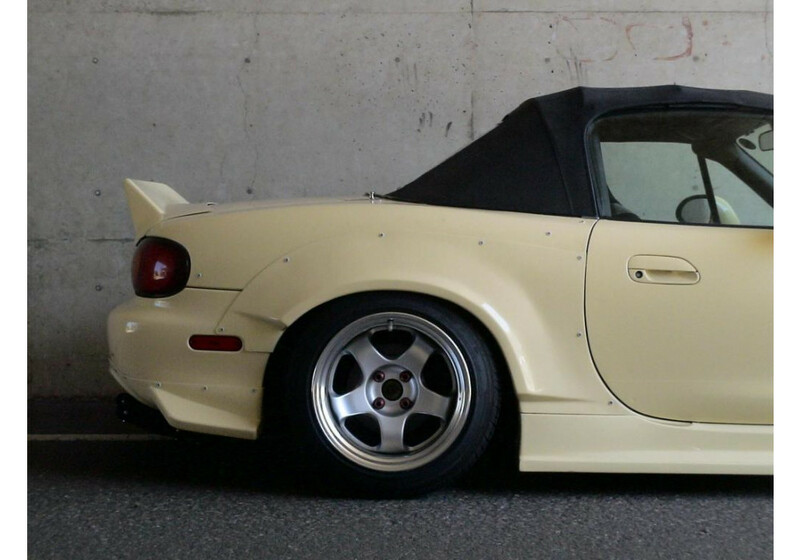 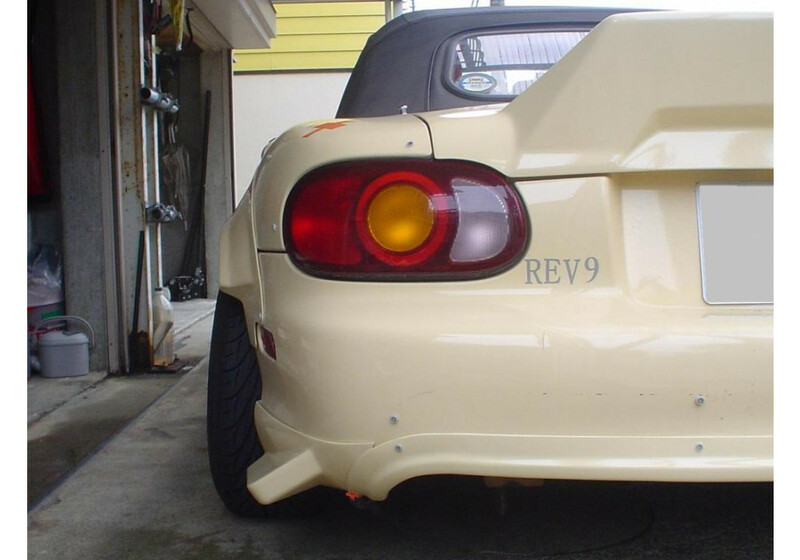 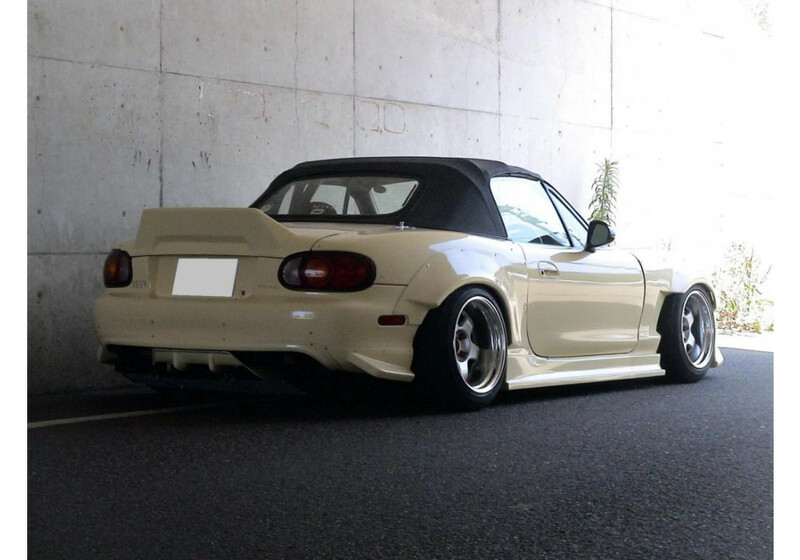 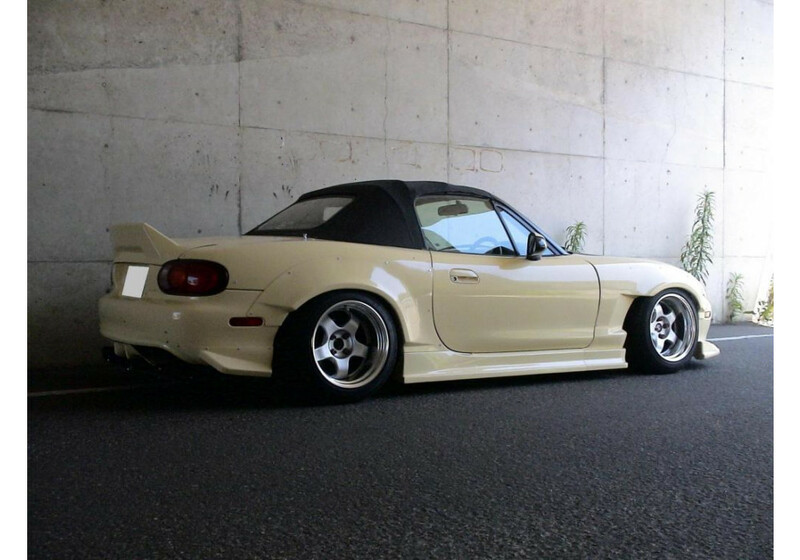 Rear Canards made by NUE in Japan for the NB (1998-2005) MX-5 Miata. 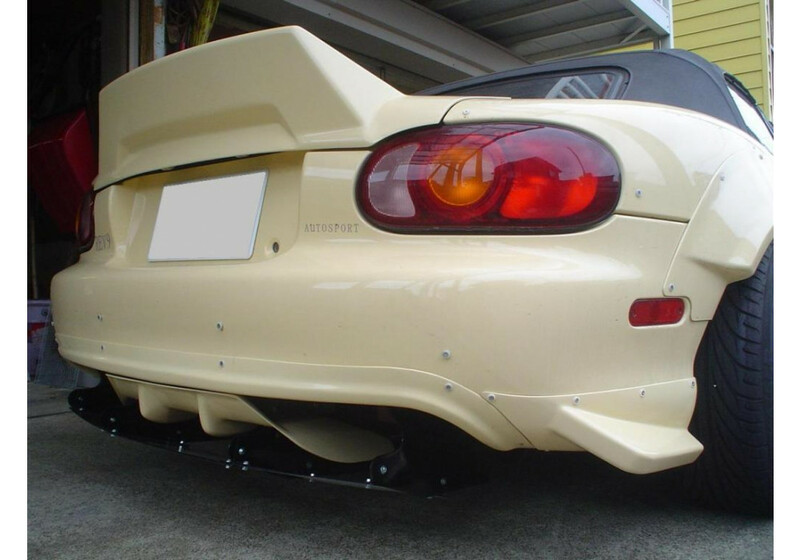 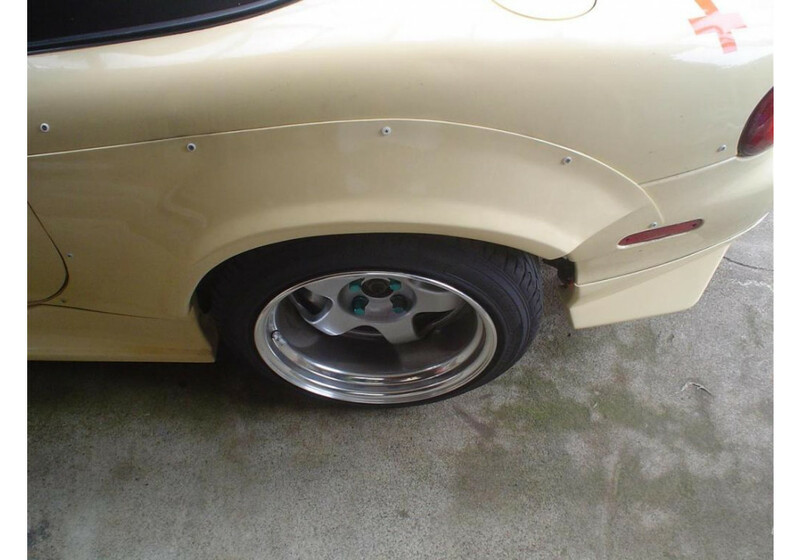 They are intended to provide downforce from airflow during high speed. 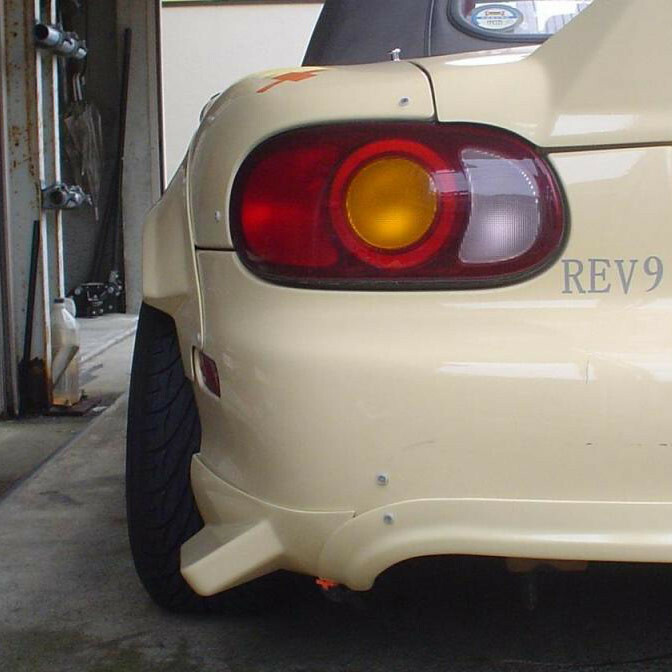 NUE Rear Side Canards should be ordered at REV9 Autosport https://rev9autosport.com/nue-rear-side-canards.html as they provide the best service and speed we've seen so far!